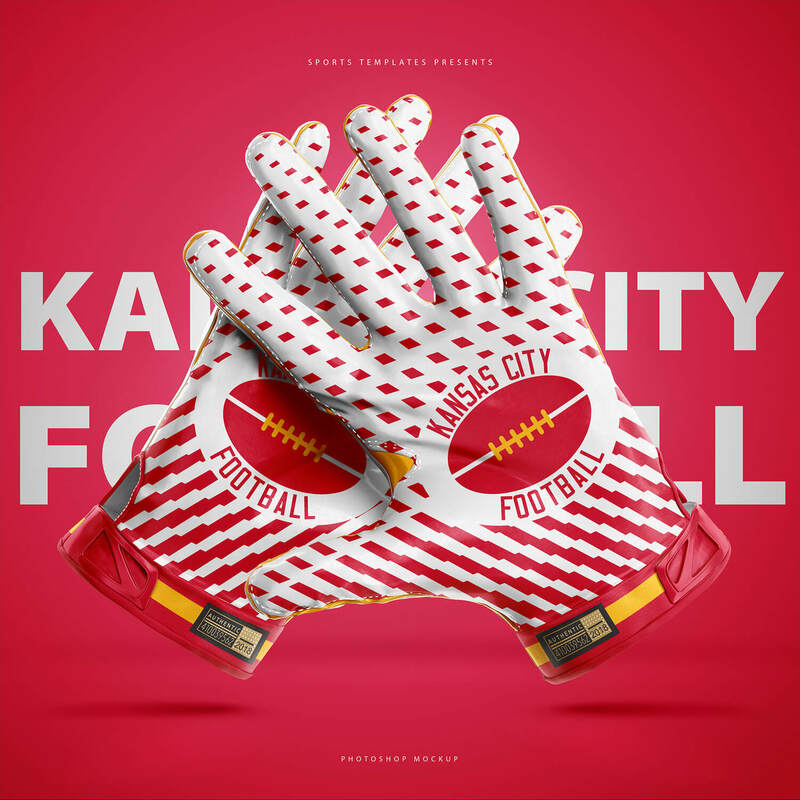 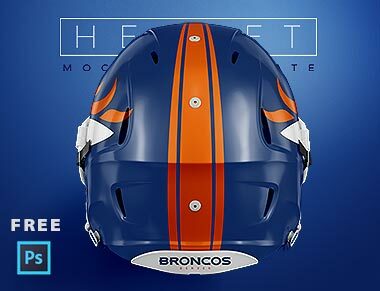 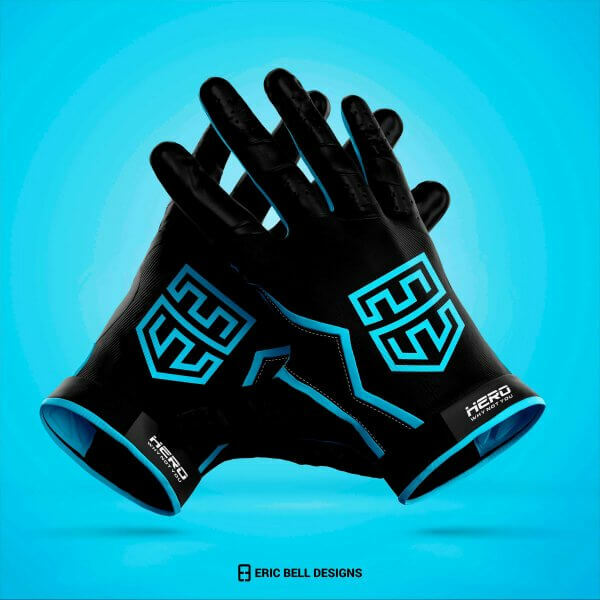 Show off your Football Gloves concepts and designs using this Realistic photoshop mockup featuring editable lighting, Reflections, & Shadows as well as One-Click-Logo integration. 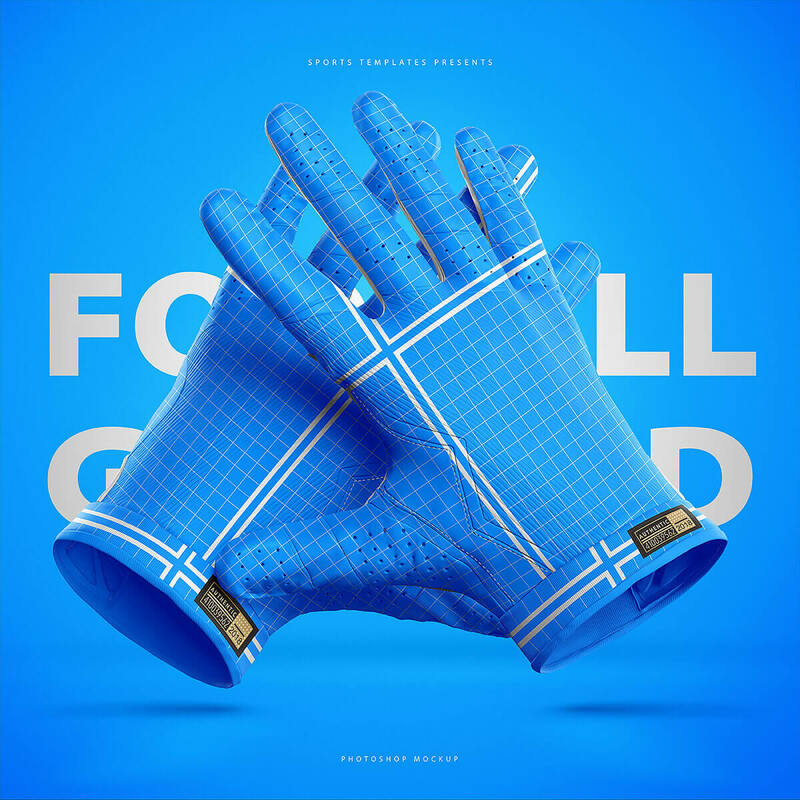 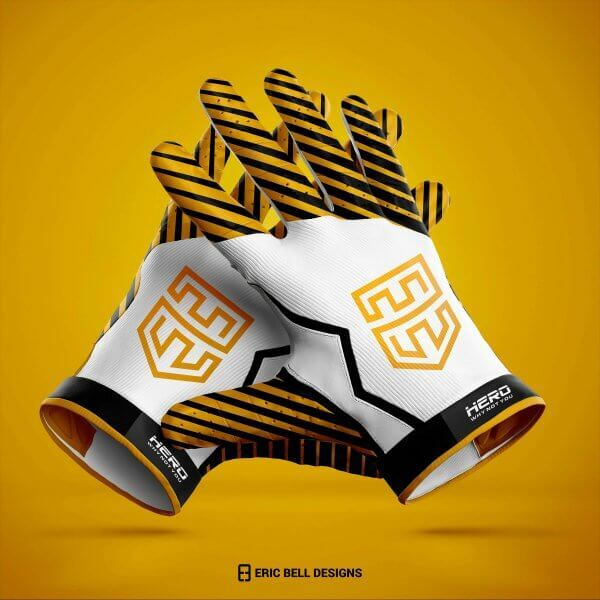 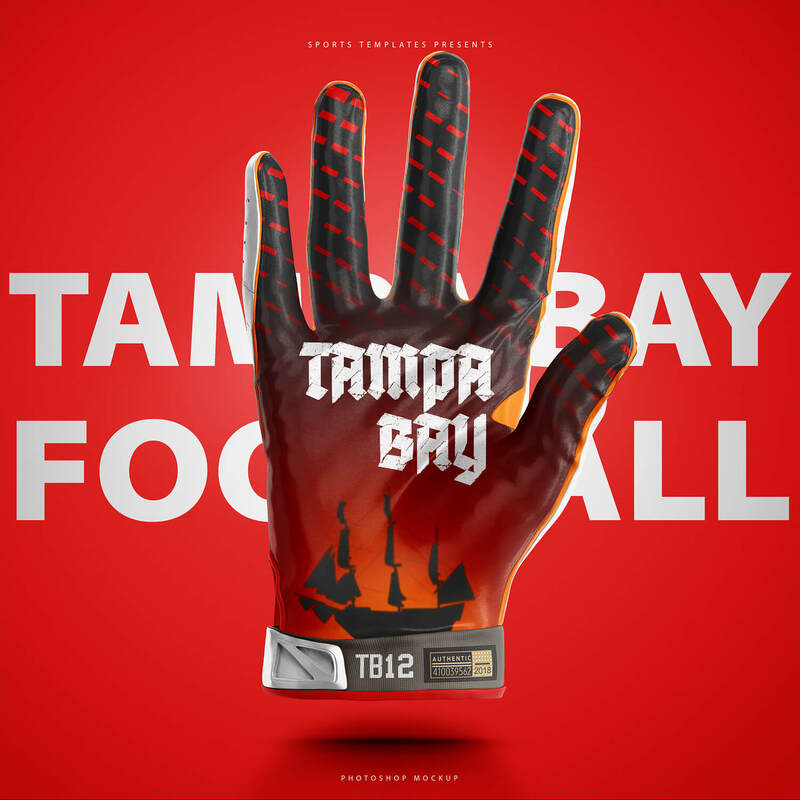 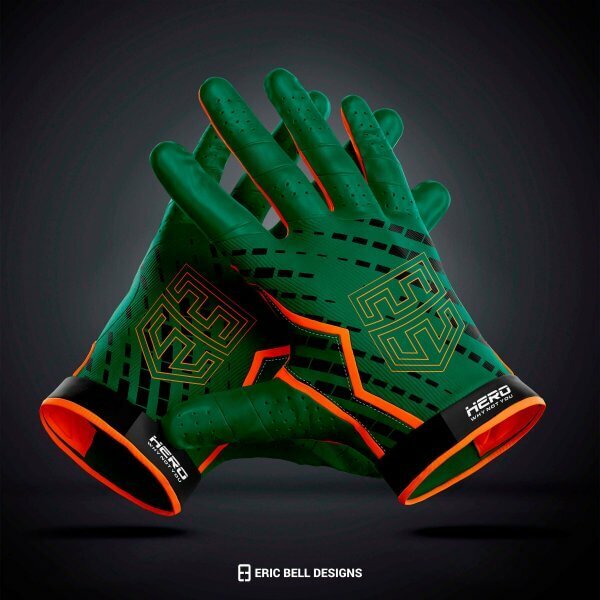 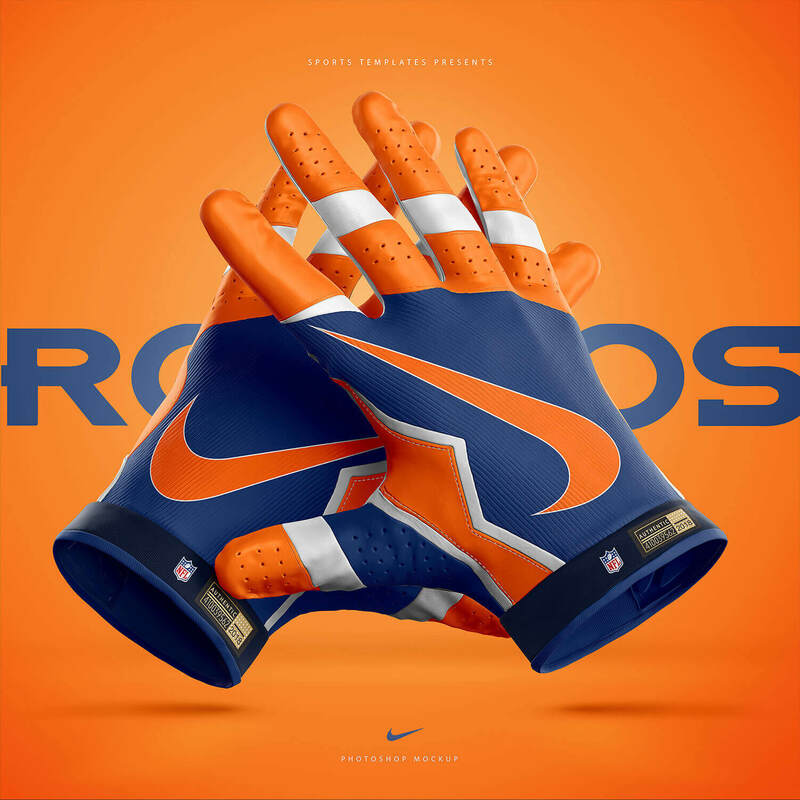 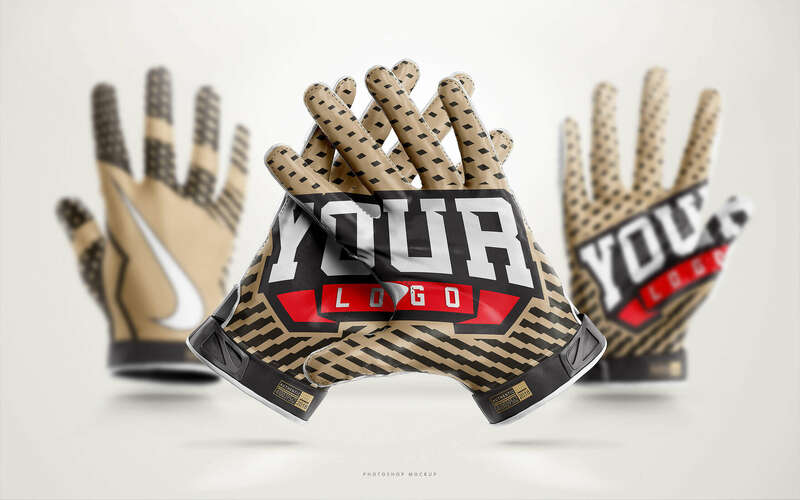 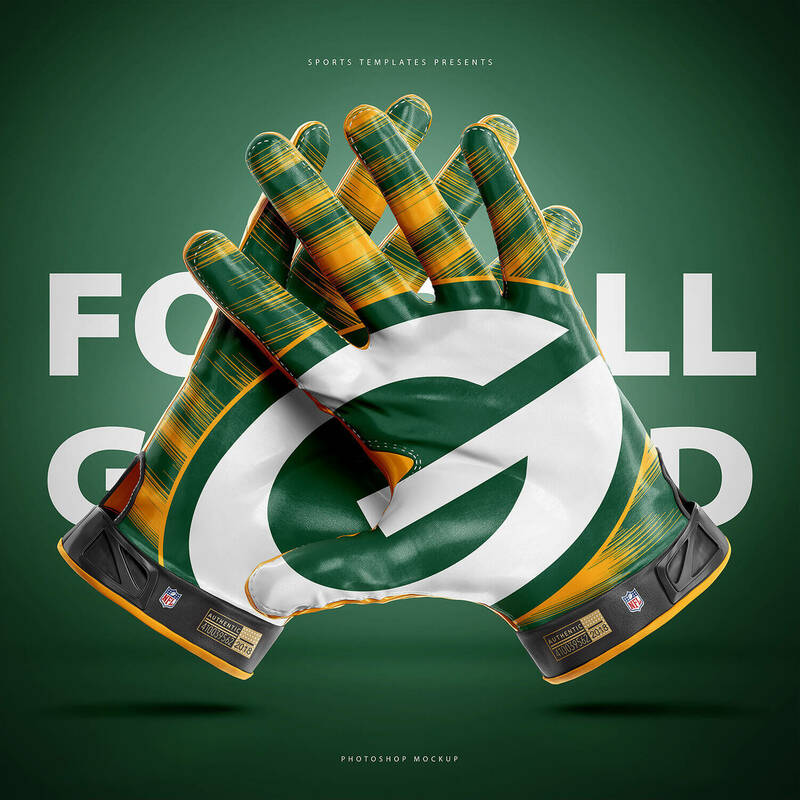 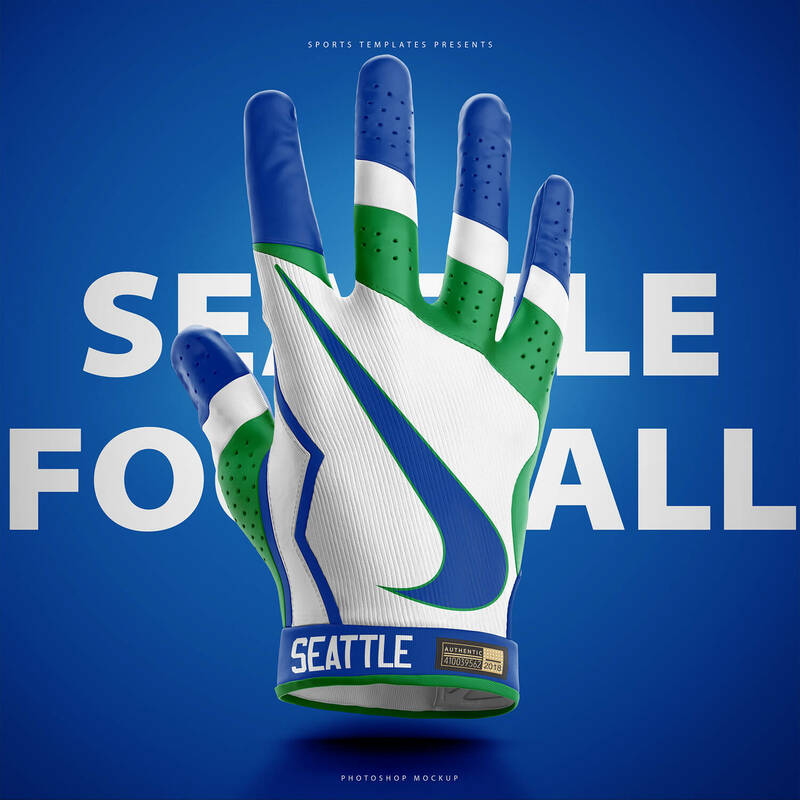 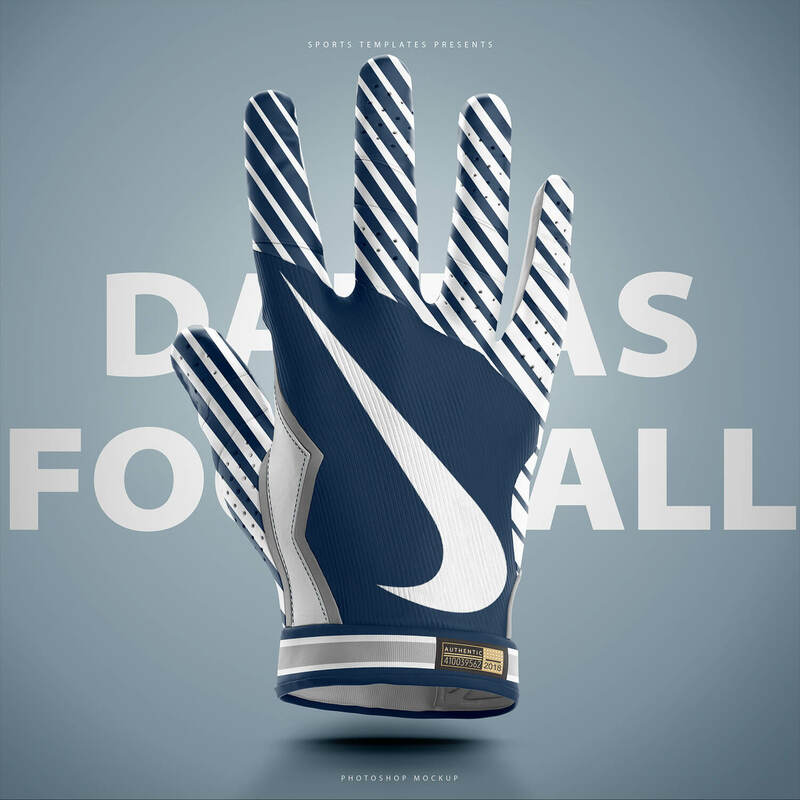 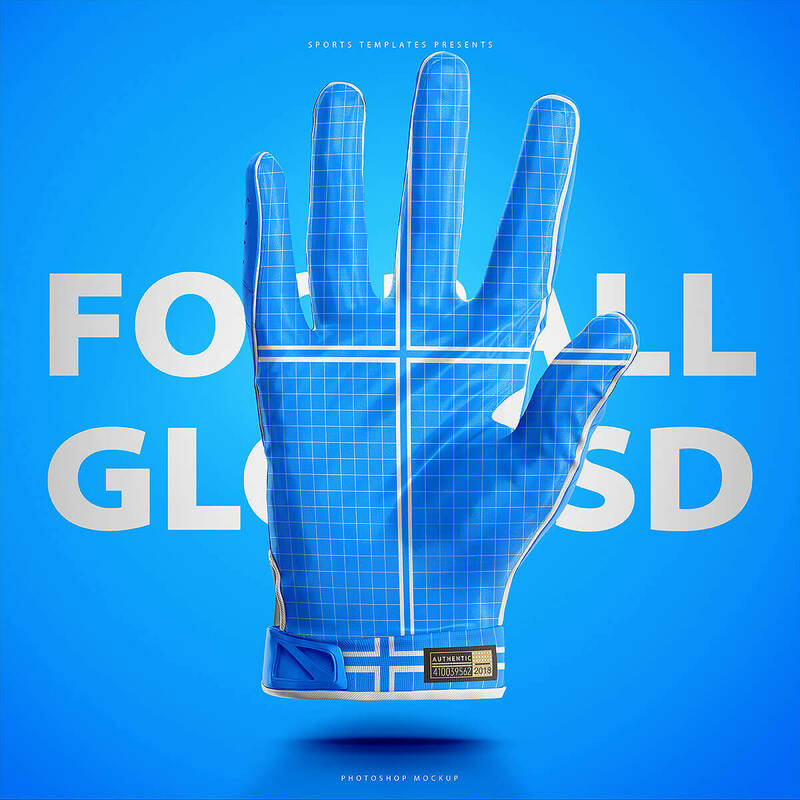 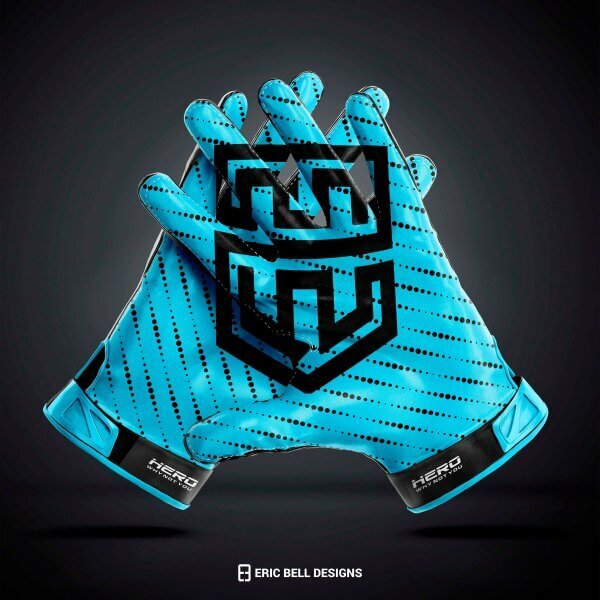 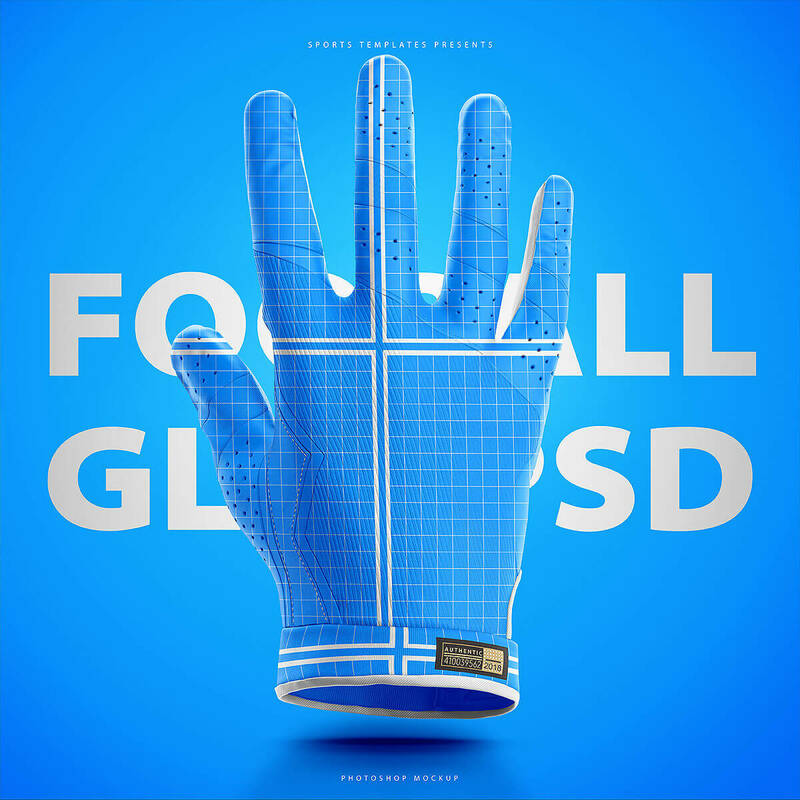 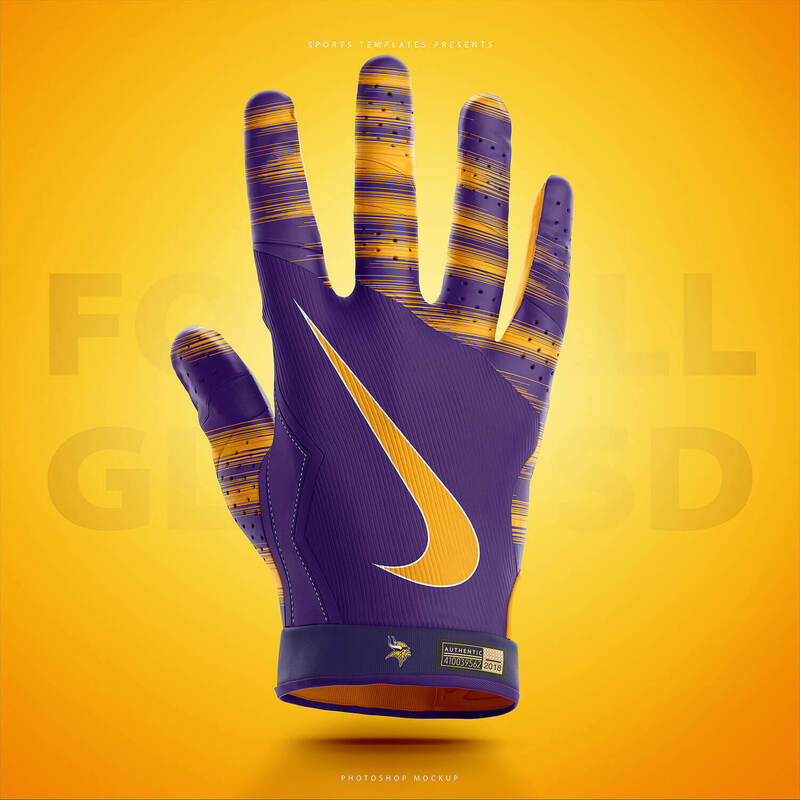 Create your own Football Gloves mockups in a matter of minutes. 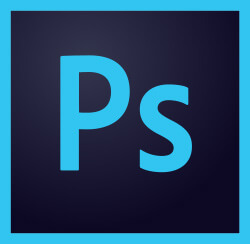 5k Photoshop template with enough resoltion to be printed on a building long billboard!. 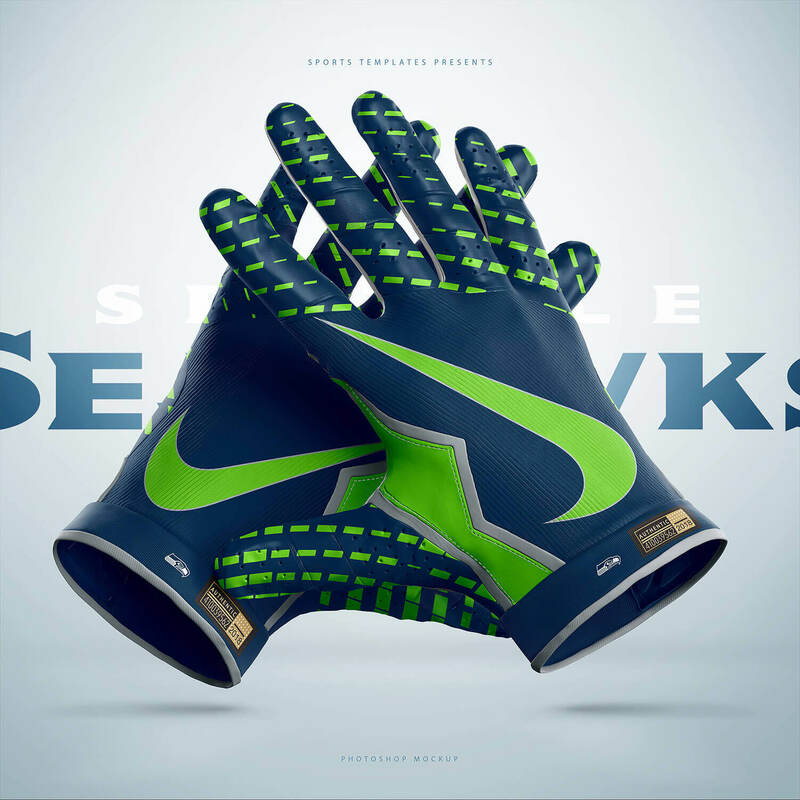 Sports Templates find a way all the time to deliver amazing templates right on time. 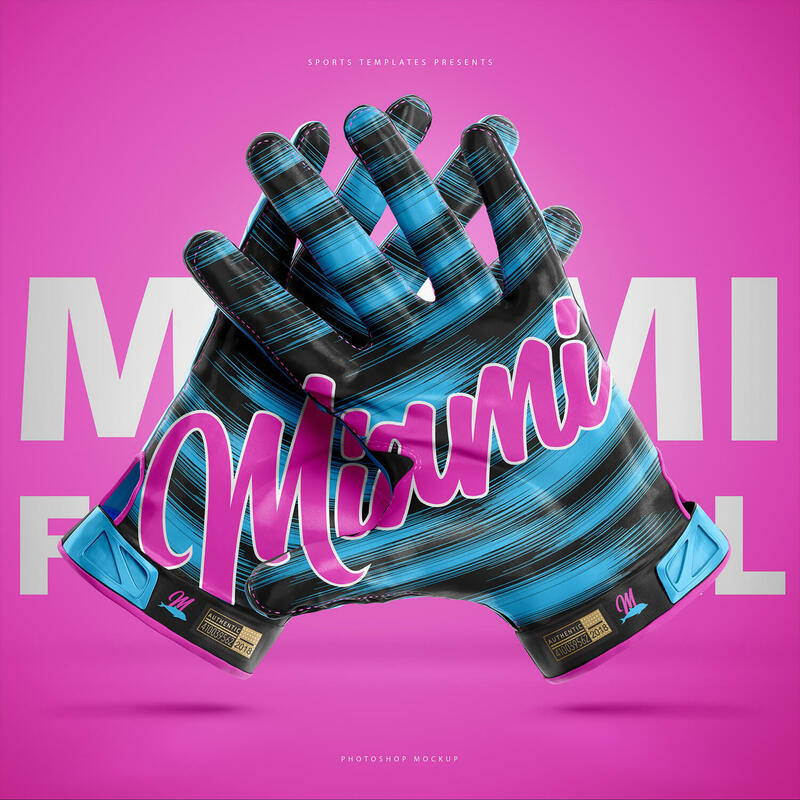 Football Gloves are supreme material for any PRO level Artist, who cares about job and take a game serious. 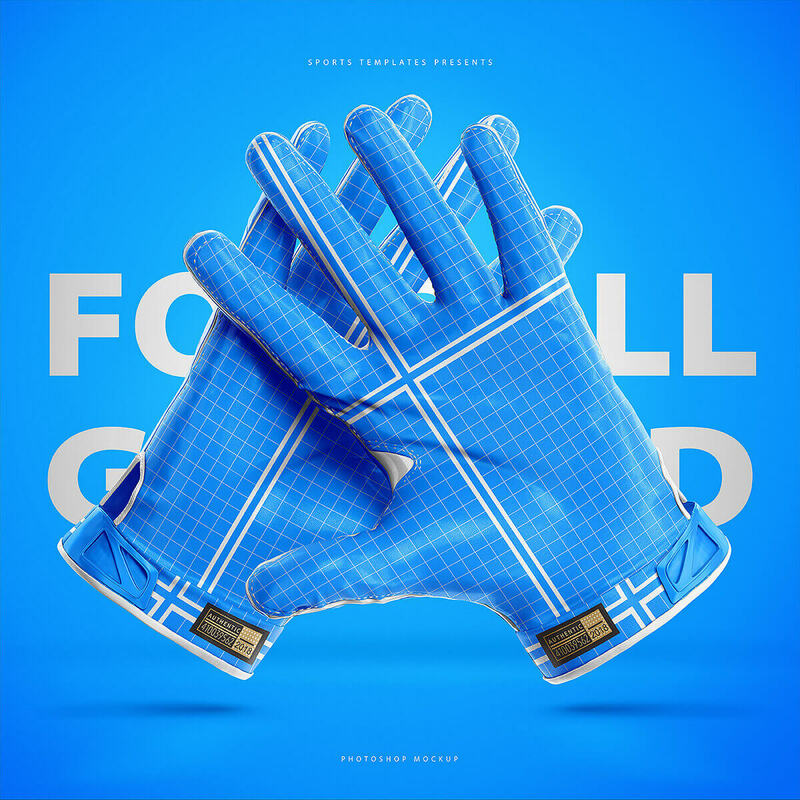 Much Love to Sports Template. 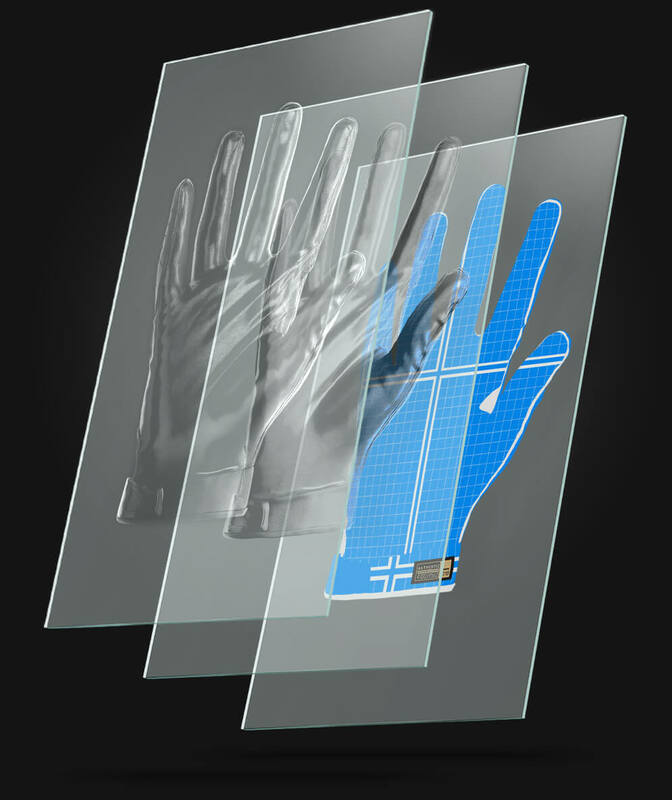 High resolution images and very easy to understand layers/guides makes creating the gloves very easy for even a novice photoshop user.